Glenda's Flowers & Gifts, LLC, your local Kentwood florist, offers professionally designed flower arrangements and gift baskets for all occasions paired with outstanding customer service. We can help you in flower delivery to Kentwood and surrounding areas, and we can even handle flower delivery nationwide through our network of trusted florists. Need to send a last minute gift? 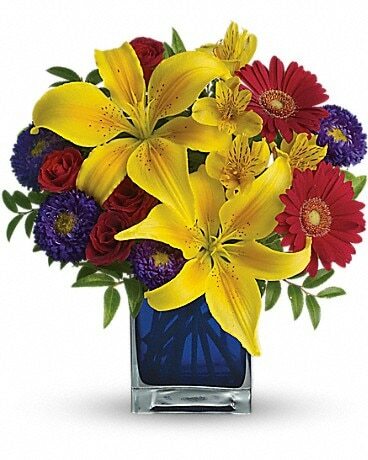 It’s no problem with Glenda's Flowers & Gifts, LLC as we offer same day flower delivery at no additional cost. There’s never a wrong time to send flowers. Glenda's Flowers & Gifts, LLC carries a vast array of flowers in Kentwood LA for every occasion, from beautiful anniversary flower arrangements to cheerful get well flower bouquets. Valentine's Day flowers, Mother's Day flowers, birthday flowers, any day will be special when you send fresh flowers! 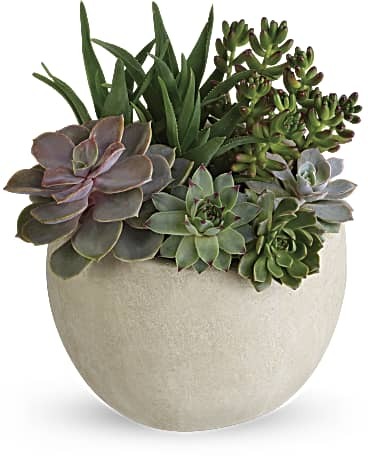 Let Glenda's Flowers & Gifts, LLC, a top florist in Kentwood, help you create the right impression with a spectacular arrangement of vibrant flowers. If in the unfortunate instance you need to express your sentiments with sympathy funeral flowers we are here for you as well. 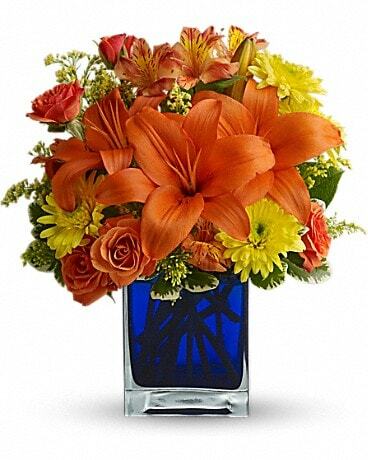 Sending flowers with Glenda's Flowers & Gifts, LLC, your trusted Kentwood florist, is as easy as 1-2-3. Simply look through the wide assortment of bouquets on our website to find the right flower arrangement for your occasion. Consider adding a special touch by including a box of chocolates with your flowers. Shop with confidence using our secure site, or call our shop to speak with one of our floral designers. When you need the freshest flowers in Kentwood or need to send a bouquet anywhere nationwide, you can rely on Glenda's Flowers & Gifts, LLC. 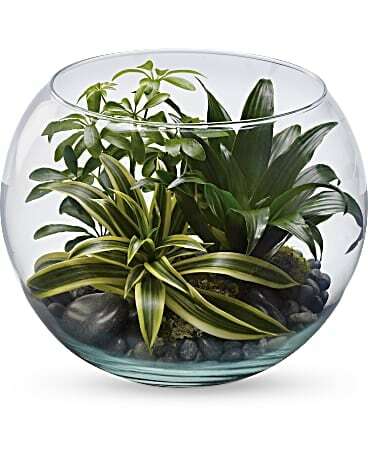 When you purchase a gift from Glenda's Flowers & Gifts, LLC, you can be sure you’re getting fresh, superior flowers from one of the premier florists in Kentwood LA. Our floral bouquets and gift baskets are always beautifully hand-arranged and hand-delivered by our staff. Your special occasions deserve the best, and our mission at Glenda's Flowers & Gifts, LLC is to provide only the best, fresh flowers in Kentwood for our customers. Some sites send flowers from a warehouse, uncut and unarranged in a plain brown box. When you order flowers from Glenda's Flowers & Gifts, LLC, you can be confident that you’re receiving a professionally arranged, hand-delivered gift. We’re one of the most trusted florists in Kentwood and our staff works hard to make sure every arrangement that goes out the door is the best it can be. Our customers are our first priority whether you’re purchasing flowers in Kentwood or for delivery across the country. Glenda's Flowers & Gifts, LLC in Kentwood, LA provides flower delivery service to the following areas and zip codes in Louisiana: Our shop serves the following cities in Louisiana: Amite, Greensburg, Kentwood, Mount Hermon, Roseland and Tangipahoa. Also, Osyka, Mississippi. We also deliver to the following facilities: Amite Nursing Home St. Helena Hospital Hood Memorial Hospital Southeast Regional Rehab Medical Center Greensburg Nursing Home Kentwood Manor Nursing Home McKneely, McKneely-Vaughn, Richardsons & Angelic Funeral Homes All Businesses and Schools. We also deliver to the following zip codes: 70422, 70441, 70444.